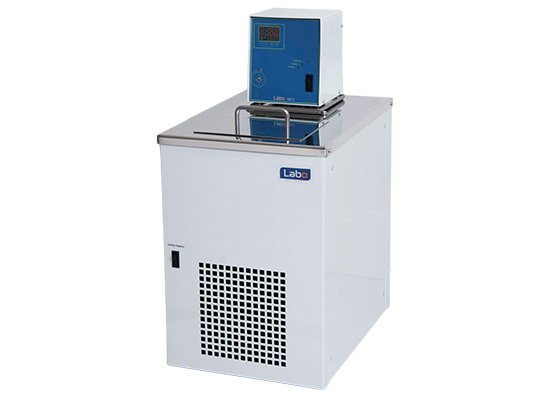 P (Professional) series circulators are advanced models with liquid level warning system and better temperature stability. P Series circulators have cooling and heating features and are suitable for general purpose production, R&D and quality control processes. When the cooling feature is turned off by a switch, the circulators can be used as a heating circulator. All audio and visual warning systems are integrated into one digital control panel. Internal liquid circulation feature is standard for all models. If external liquid circulation is requested, the models which have external liquid circulation feature should be preferred.